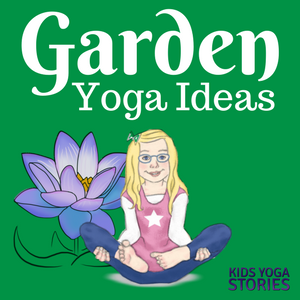 Kids Yoga Stories is excited to announce that they have officially released their newest product: GARDEN YOGA CARDS FOR KIDS, digital cards designed to get kids ages three to eight involved in learning through yoga. 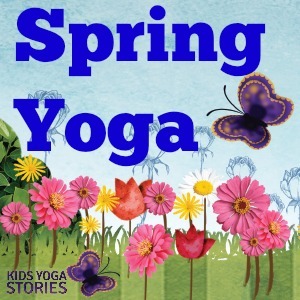 The new digital yoga card pack is designed to get children moving, learning, and having fun for springtime. 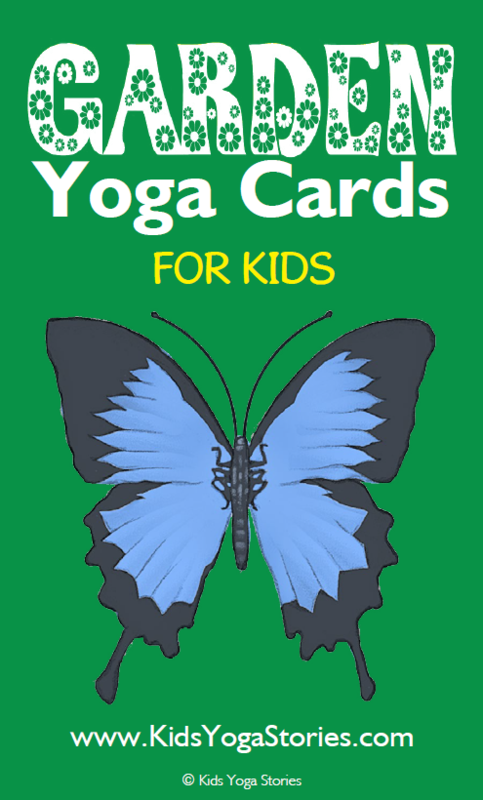 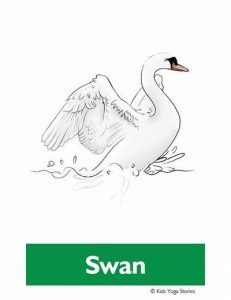 The pack includes twenty yoga pose cards and twenty matching garden keyword cards, as well as an index card for easy reference. 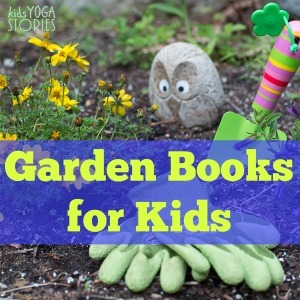 A bird, bunny, and butterfly are among the garden creatures featured to learn about the garden. 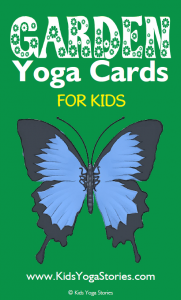 GARDEN YOGA CARDS FOR KIDS are designed for use at home, in the classroom, and in the studio. 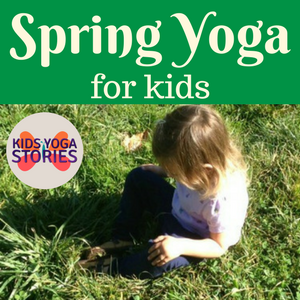 Children from toddlerhood to late primary age can enjoy these fun kid-friendly poses. 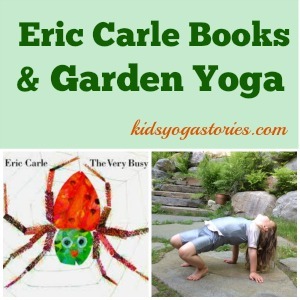 Customers give the garden yoga cards five stars. 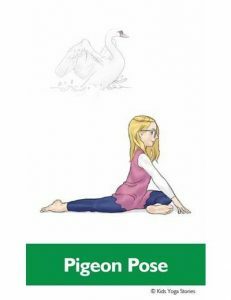 Kids Yoga Stories offers several resources, including other yoga card packs and yoga books for kids, designed to get kids involved in yoga. 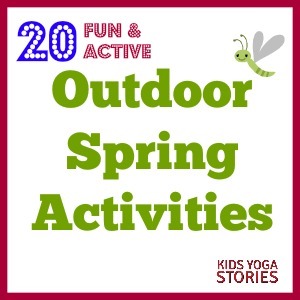 Sign up for the free weekly Kids Yoga Stories newsletter for yoga tips and kids yoga resources.